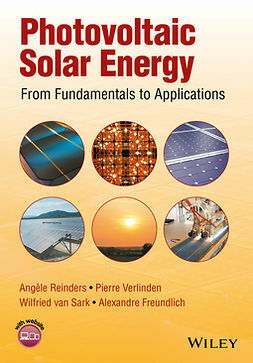 More energy from the sun strikes Earth in an hour than is consumed by humans in an entire year. 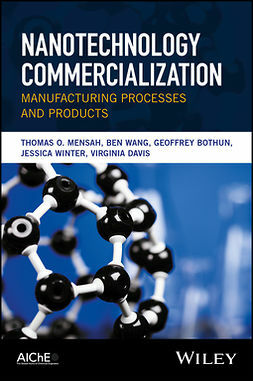 Efficiently harnessing solar power for sustainable generation of hydrogen requires low-cost, purpose-built, functional materials combined with inexpensive large-scale manufacturing methods. 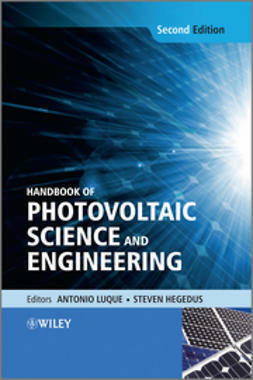 These issues are comprehensively addressed in On Solar Hydrogen & Nanotechnology â€“ an authoritative, interdisciplinary source of fundamental and applied knowledge in all areas related to solar hydrogen. 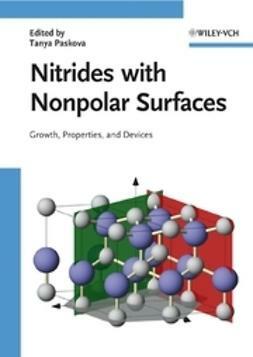 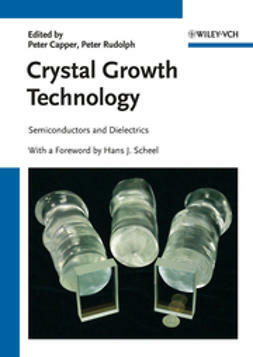 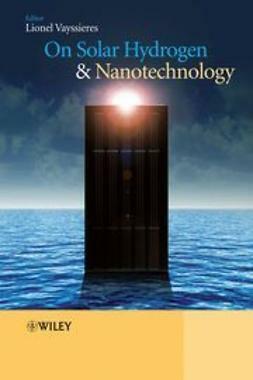 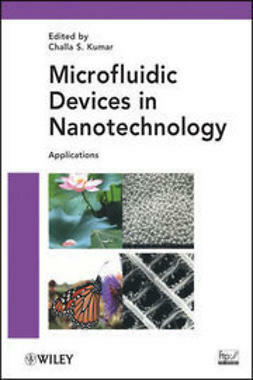 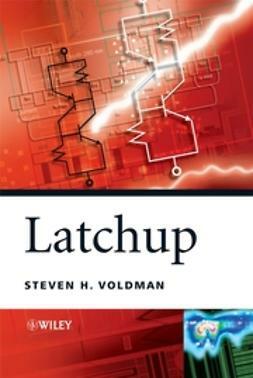 Written by leading experts, the book emphasizes state-of-the-art materials and characterization techniques as well as the impact of nanotechnology on this cutting edge field. 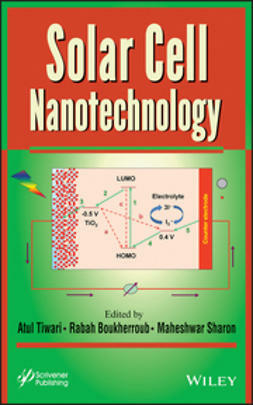 On Solar Hydrogen & Nanotechnology is an essential reference for materials scientists, physical and inorganic chemists, electrochemists, physicists, and engineers carrying out research on solar energy, photocatalysis, or semiconducting nanomaterials, both in academia and industry. 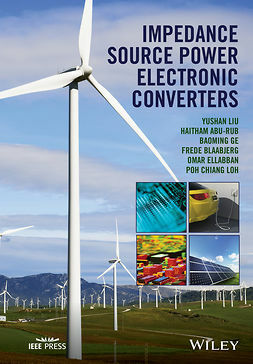 It is also an invaluable resource for graduate students and postdoctoral researchers as well as business professionals and consultants with an interest in renewable energy. 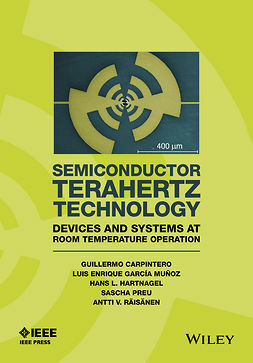 Kumar, Challa S. S. R.